Pope Francis calls the heads of the Bishop's Conferences from around the world to Rome next February to meet with him and discuss Clerical abuse. 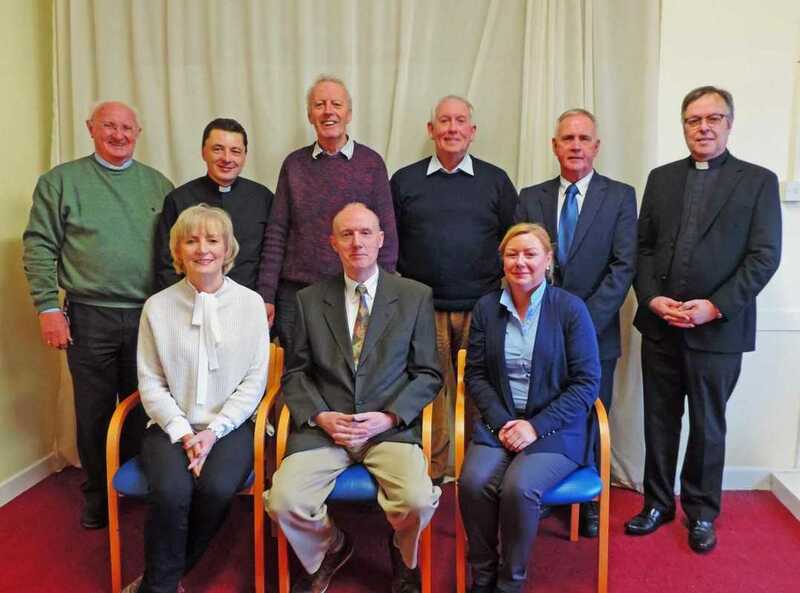 We ask forgiveness for the cases of abuse in Ireland, the abuse of power, the abuse of conscience and sexual abuse on the part of representatives of the Church. In a special way, we ask forgiveness for all those abuses that took place in different kinds of institutions directed by men and women religious and other members of the Church. We also ask forgiveness for cases in which many minors were exploited for their labour. This Form should be completed in respect of all volunteers in the parish. The requesting of two references and checking with the referees is no longer a general requirement however, if the role involves working with children/vulnerable adults and if the person named on the form is not known to the Priest(s)/a member of the Parish Safeguarding Personnel, the names and contact details of two people who are not relatives of the volunteer should be provided for reference purposes and a check conducted with the referees concerned. These Forms should be used solely for paid staff. ​with the requirements of the Child First Act 2015. To read the Safeguarding Statement please click here.